Although we treat each case is treated individualy and we will try to adapt the offer to the customer's needs and its financial capabilities, in our offer you can also find ready-made, the most commonly used sets of steam car wash equipment. Sample packages refer to services both for the stacionary profile as well as mobile and they include first-class equipment, add-ons and accessories and chemicals available on the market. 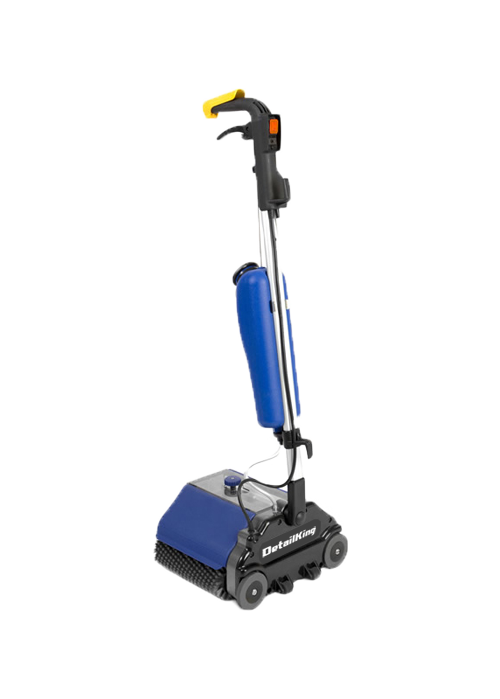 We offer a wide selection of steam cleaners. 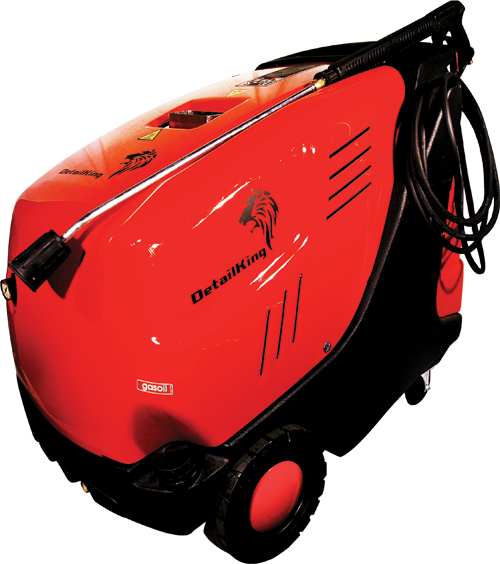 We offer both electric models as well as diesel used in mobile car washes, cleaning services and industrial applications. Our products are manufactured entirely in Europe with the components of the best European suppliers. 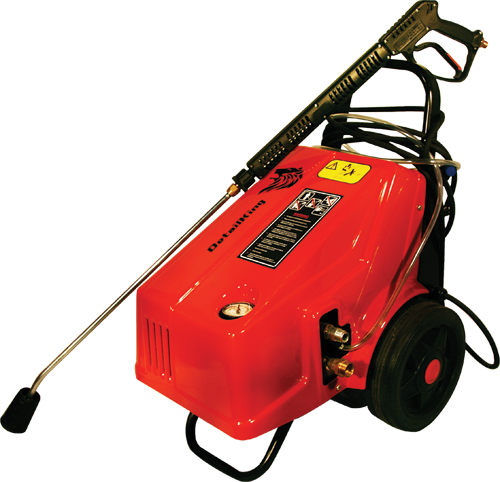 Dry-wet, extraction and steam vacuum cleaners are the ideal complement to our range of steam car wash. Dry-wet models can effectively clean the surfaces of both the dirt dry and with any kind of liquid. 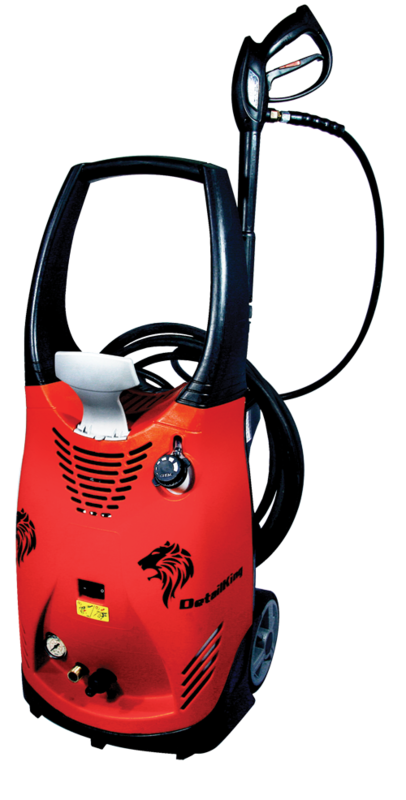 Extractors are used to wash the surface of the material, in turn, floor cleaners and steam effectively clean, wash and disinfect. Our company also specializes in the design and manufacture of professional ozone generators that are created to disinfect the premises, vehicles, ventilation and air conditioning systems. Ozonators are also well suited for the removal of odors and the fight against allergens, mold, fungi and viruses and the effectiveness of ozone is confirmed by numerous scientific studies. Washes high DetailKing without heated water is professional cleaning equipment used in many industries and the cleaning sector . 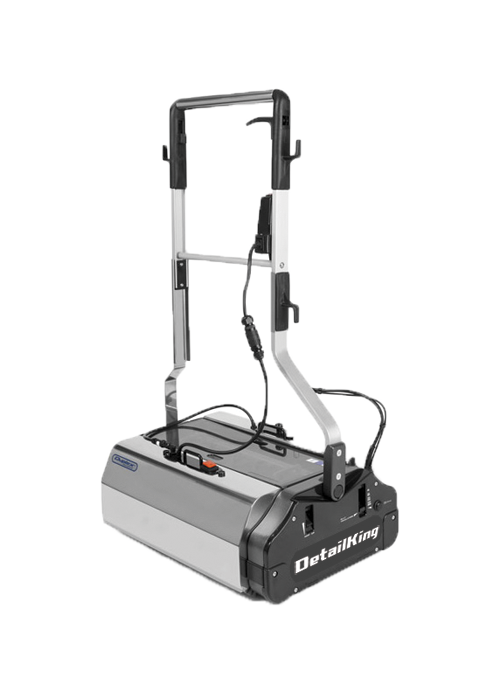 DetailKing high-pressure car wash with hot water , industrial cleaning equipment is designed for use in automotive, agricultural, industrial, construction and others. 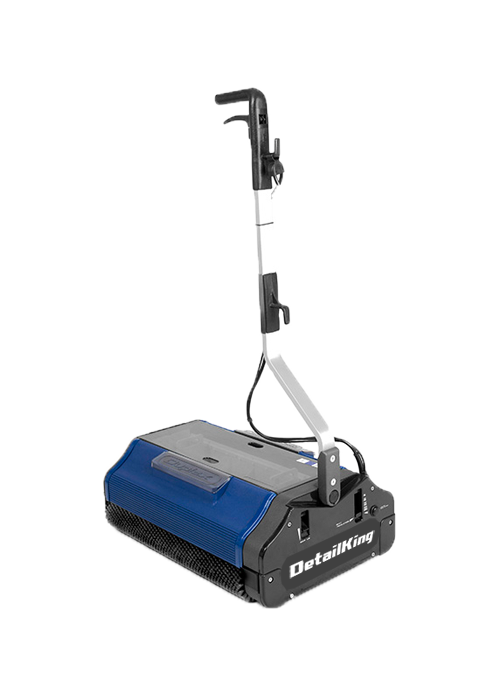 Detailking scrubber is designed for companies , cleaning services , and to any areas in which you require absolute purity. Our rich offer also includes devices that use dry ice cleaning technology. Dry ice is the solid form of CO2. In industry it is used as a snow granules of 1.5 mm and 3 mm. It looks like snow, it is white and odorless substance at a temperature of -78.5 ° C, does not contain water. By rapid cooling, dirty layer is crumbling and dry ice changes state to a gas. Thanks to that the size of the granules significantly increases, which leads to separation of the layers of dirt. All this without the use of water or detergents. In Detailking we also deal in sale and distribution of high quality auto cosmetic, chemical and stain laundry and accessories used in cleaning services and car washes. In our offer you will find the highest quality cleaners, car waxes, protective layers, polishing pastes, microfiber applicators and other accessories for auto detailing.